Every year, I find myself frantically searching for Halloween activities that are suitable for the big kids. There are tons of adorable activities for the K-1 crowd, but finding activities that are both educational and engaging for older kids can be tricky. Here is a roundup of some great ideas to get you through the next two weeks with your sugar-hyped students! 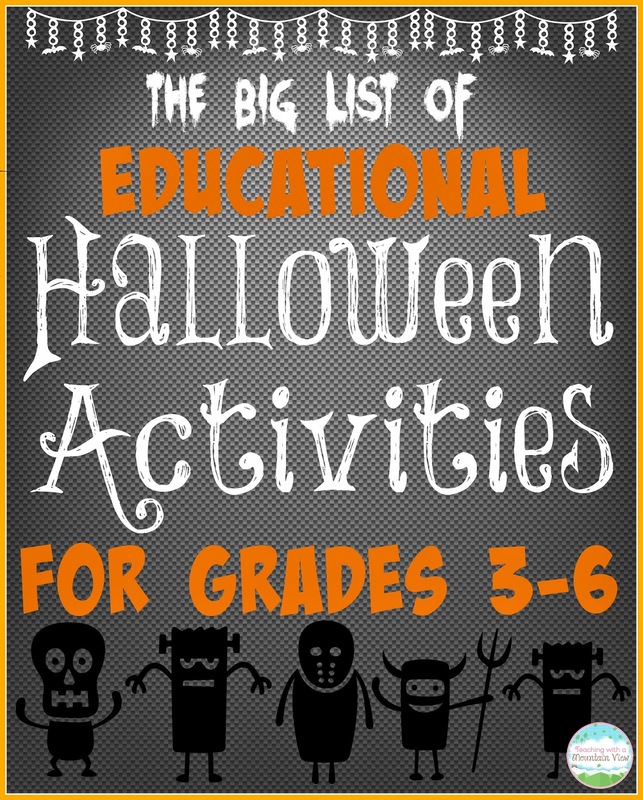 This would be a great one-day activity to get your students in the Halloween spirit! The freebie includes Character Cubes, Setting Cubes, Obstacles Cubes, and more to get their creative juices flowing! Jennifer Runde's ideas never disappoint, and this activity is no exception! Practice story elements using this super fun pumpkin craftivity! 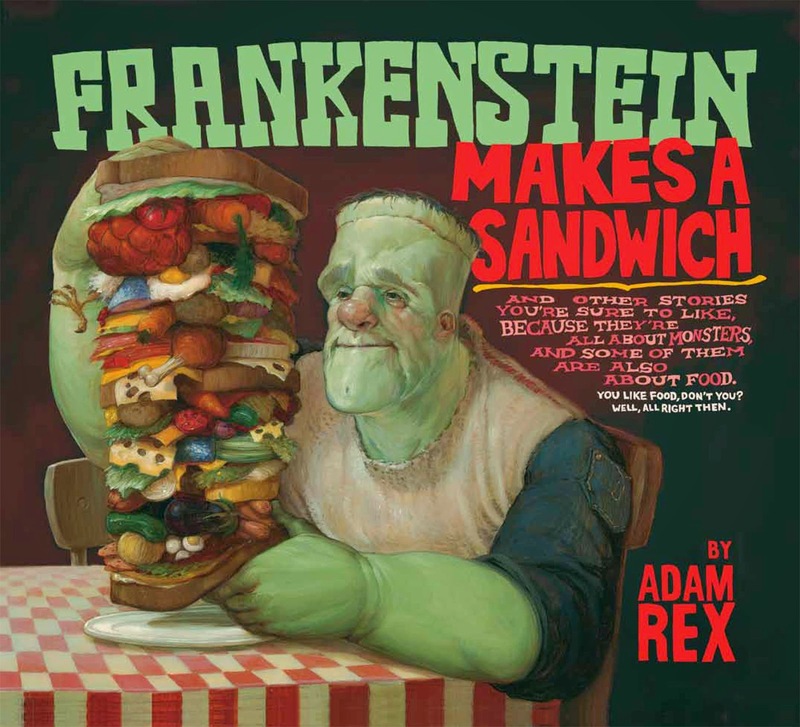 This book is hilarious and one of the few Halloween books that will keep older kids engaged. It's a compilation of silly poems, which lend themselves well to activities, fluency practice, and being read aloud. Here is a fun activity to go along with the book and practice summaries and main ideas. 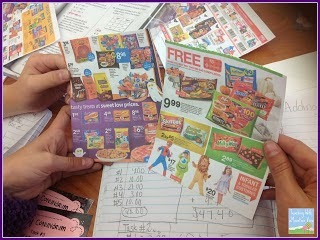 Check out this FREE matching activity from Pitner's Potpurri! Candy? Yes, please! Candy Science? Even better! 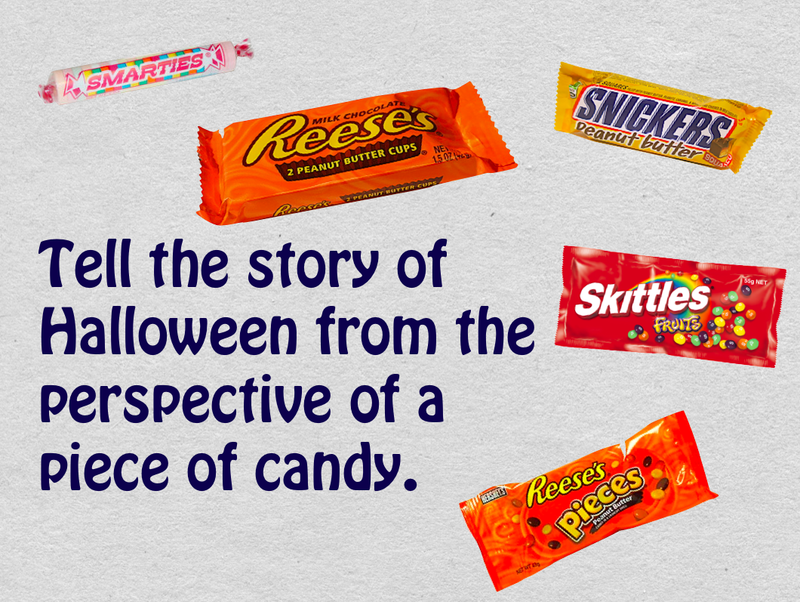 Test the acid in certain candies with this engaging activity from the Science Gal. 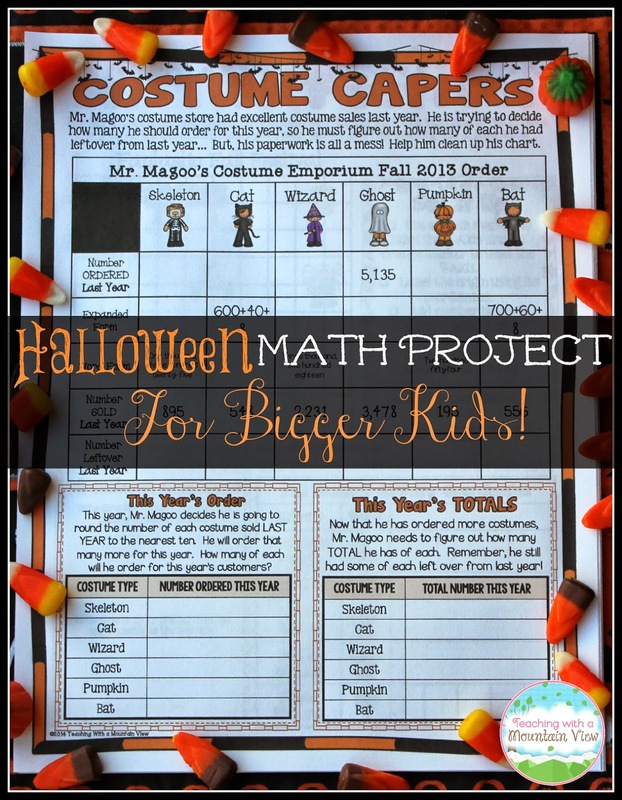 One of the things that I noticed was a lack of big kid math activities with a fall/Halloween theme. So, I created this Halloween Math Project! It's unique in that it covers tons of math concepts with a fun Halloween theme (although it never actually mentions Halloween). 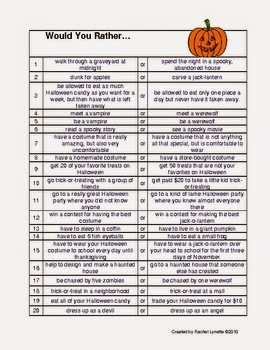 You can use this before and after Halloween and have guaranteed learning and fun! This project is for sale in my Teachers Pay Teachers store. This is an activity I do with my kids for every holiday. Stop by Rachel Lynette's store to download the Would You Rather Halloween scenarios for FREE, and while you're there, download her other holidays as well! We LOVE these, and then the students love coming up with their own, too. The shapes included in the template for this geometric bat are fairly basic, but the questions take it to a "big kid" level. 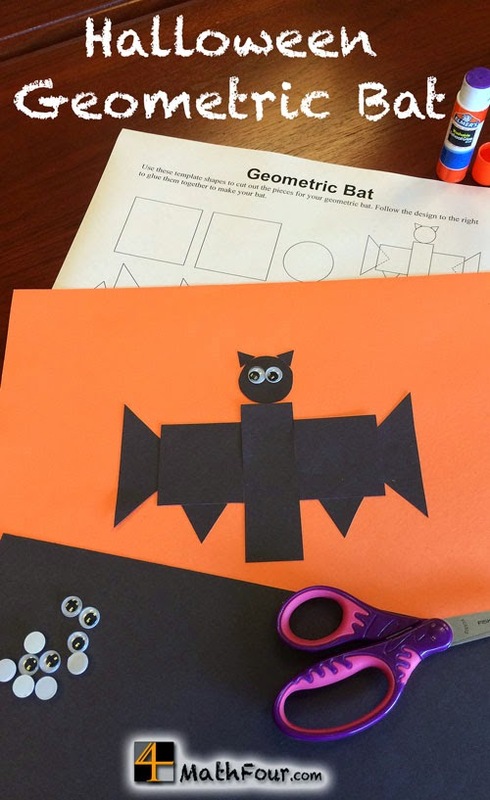 You could even let your students create their own geometric bat using more advanced shapes! 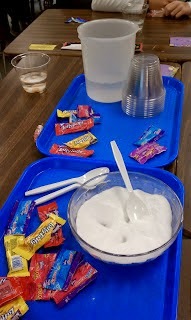 This is a great free science activity to teach science concepts like mixtures and solutions. Bonus: The kids get to eat their experiment when they are done! Jennifer from 4MulaFun has this fun fall freebie to help kids practice Order of Operations. Who doesn't need practice with that!? Not only do I love the author's name, but this is a perfect close reading passage for Halloween from The Panicked Teacher. 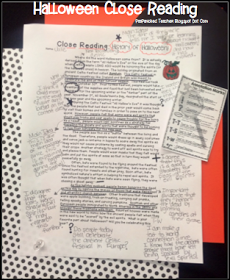 Teach students about the history of Halloween while practicing their close reading skills. It's FREE, too! 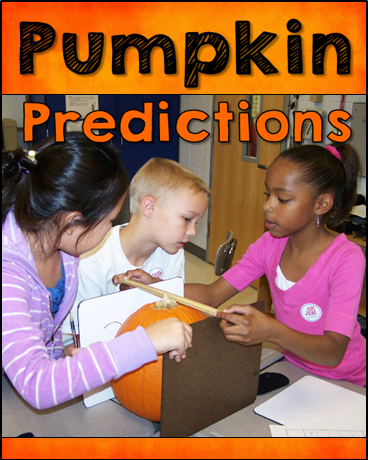 This pumpkin activity is perfect because you can use it before or after Halloween, and tie in some measurement math fun! I love that it involved estimates because so often we focus on exact answers that we forget about teaching the crucial skill of estimation, too. Are you lucky enough to have a Smart Board in your classroom? 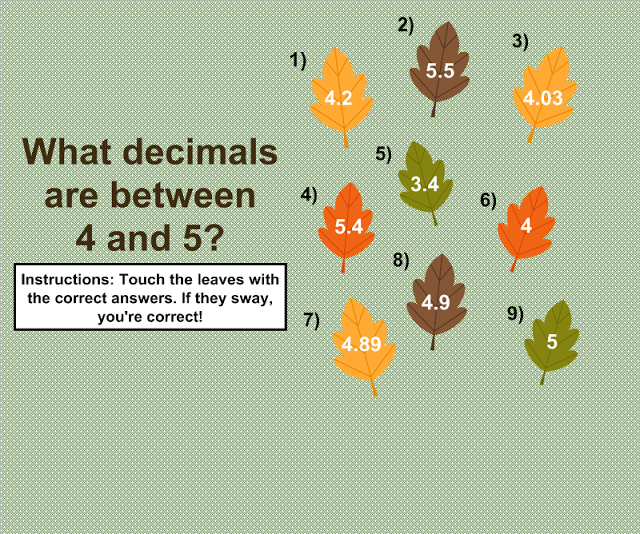 This fun and free game will help you review several decimal skills with an interactive touch. This is another activity that will last you well beyond Halloween. What a clever prompt this is, and so great for teaching perspective and point of view. I would love to hear students share their stories and practice their fluency as well! What ideas do you have for fun Halloween activities that even the bigger kids will love!? Share them in the comments. If you are looking for even more Halloween activities, click the banner below to see all of the Halloween activities in my TpT store! Wow! These ideas will be perfect for my 3rd graders. I was searching for some activities that would suit their age level. Thank you thank you!!! Thanks for the shout out, I LOVED creating the bat activity. I just wish I could remember what spawned the idea. Wow, Mary! 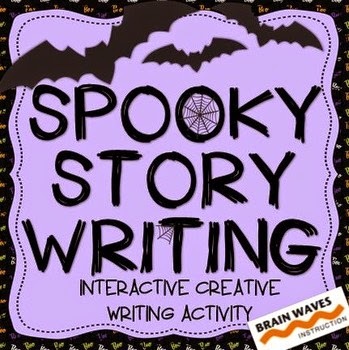 Thanks so much for the Brain Waves Instruction 'Spooky Story Writing' shout-out! I'm honored to be included with the other awesome teachers and products on your blog post. What a wonderful treat! Thanks!